Conrad finds it harder to resist his attraction to another man for the first time. While Elijah, who's so focused on the destination, doesn’t realize that the man he’s sharing his journey with is all he needs. They started the road trip as nothing more than friends, but unexpectedly become much more. What happens at the end of the road when both men have to head their separate ways and return back to their own lives? 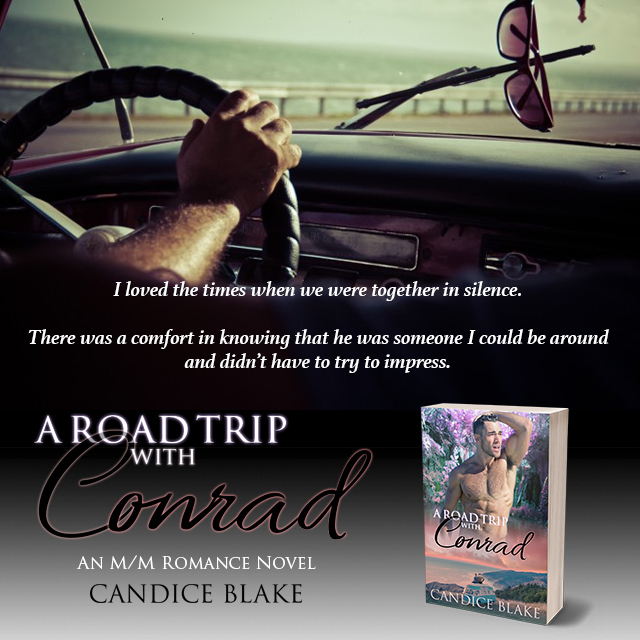 A Road Trip with Conrad is a stand-alone M/M romance with no cheating and a guaranteed HEA. Elijah Collins is traveling across the country with his dog. Elijah is on his way to Los Angeles. When his van breaks down, Elijah is helped and befriended by a man in Nebraska. Elijah is gay and has know it all his life. Elijah finds this stranger very attractive. 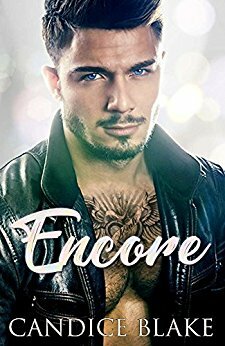 Conrad Westbrook is living alone taking of his father's business. Conrad has become some what numb to life and the way it has turned out. He likes to help others. 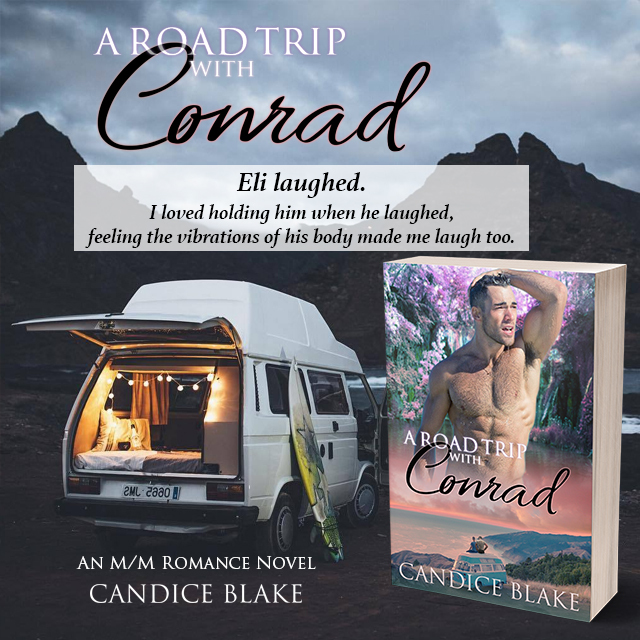 After helping Elijah with his van, Conrad is invited along for the road trip. Conrad admits that he has never left Nebraska. Conrad must decide if he can leave the business, the bees and his father for 2 weeks. Conrad believes that he is straight, because he has never known anything else. That is just how it is supposed to be / around his town. Conrad finds himself thinking Elijah. Elijah and Conrad go on a trip across America and discover themselves, their dreams, and each other. They learn what makes them happy and true freedom. Eli and Conrad help each other experience things that they have never done before. The men seem to balance the other one out / perfect together. Conrad wants to take care of and protect Eli. Eli wants to help Conrad by showing him the world outside of his town. The men see a future that they didn't think was possible or existed before. What will happen at the end of the trip? Can these two find love and a happily ever after? If you are like me then you will be cheering for / pulling for Conrad and Eli throughout the story. You will want them to find happiness, love and a way to stay together. Some of my favorite scenes were: when they went snowboarding, Eli trip to see the bee hives, and hiking at the camp ground the first day. The chemistry was red hot & intense. I was invested in the lives of both Elijah and Conrad with the first few pages. A Road Trip With Conrad is a beautiful and unique story. 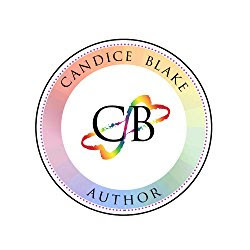 It has interesting characters, love, romance and is well written. 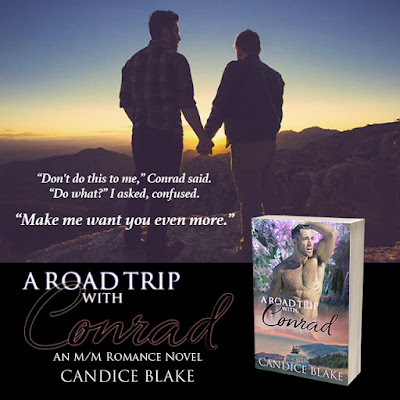 In my opinion, A Road Trip With Conrad has a very compelling message or theme. My take away from this book was to follow your dreams, be true to yourself & love yourself and others. * I volunteered for this arc. This is my unbiased opinion. I chose to purchase the book to support the author.